Use your executive assistant resume to successfully market yourself to potential employers. Open the door to the job you want with a well written resume that highlights your skills and abilities to successfully perform in the executive assistant position. This executive administrative assistant resume provides the structure you need to develop your own persuasive and professional resume. Excellent executive assistant resume objective examples. Insert your career information in the sample resume, adapt the executive assistant cover letter and get ready for the job interview! Seeking a position as an executive assistant in a challenging work environment. An executive assistant position in a company that recognizes hard work and commitment as key to successful job performance. To secure the position of executive assistant in a demanding work environment where my organizational and planning skills are fully utilized. Three years experience as an executive assistant in a fast-paced environment. Proven strong interpersonal and communication skills plus the ability to handle multiple tasks efficiently and accurately. A self-directed team player who is always willing to go the extra mile. Experienced in planning, organizing and problem-solving to complete multiple deadline-driven projects efficiently and on time. Excellent communication skills successfully utilized in preparing reports and documents and liaising with senior staff members and clients. Extensive knowledge of computer software applications. Proven track record in meeting deadlines efficiently, resolving problems independently, using initiative to improve processes and working hard to meet organizational objectives. Able to work under pressure and successfully deal with competing demands while maintaining complete confidentiality. A professional and committed employee with excellent references. What skills should I highlight in my executive assistant resume? Highlight those skills, strengths and competencies that relate directly to the job opportunity. 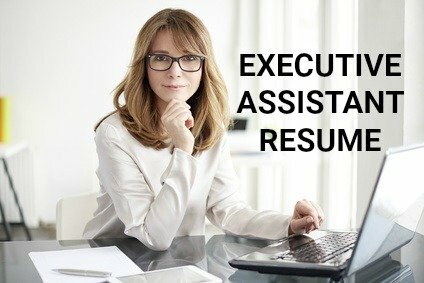 Use the detailed executive assistant job description to help you clarify the main duties and responsibilities of an executive assistant. 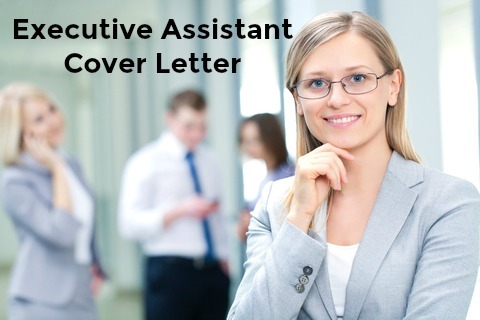 Use the sample executive assistant cover letter to make sure your resume gets read. Preparing for a job interview? These typical executive assistant interview questions will help you.